Rip DVD and Convert Videos for Sony PSP/PS3. PSP is a wonderful portable media player to watch videos on the go. 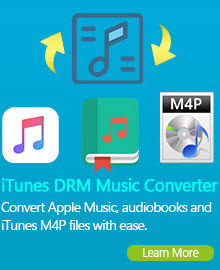 Any DVD Converter, can enhance this pleasant experience by ripping DVDs and converting many types of video for playback on your PSP. PSP (PlayStation Portable) is far beyond a handheld gaming system. It is also a place to enjoy more entertainment, videos, music, photos, network, and more. Supporting MPEG4 and H.264-AVC, and with the resolution of 720 x 480, PSP is a wonderful portable media player to watch videos on the go. 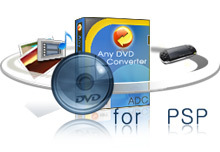 Any DVD Converter, can enhance this pleasant experience by ripping DVDs and converting many types of video for playback on your PSP. If you like watching YouTube videos and would like to enjoy YouTube videos when you do not play games on PSP, you can use the YouTube Downloader feature of Any DVD Converter. The YouTube Download can download and convert YouTube videos to MP4 videos that can be imported to your PSP, with the customized file name. What can the DVD to PSP Converter do? 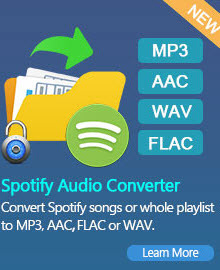 The music player of PSP 2000 can play DRM-free MP3, WMA, WAV, AAC, and ATRAC3 files. The PSP 2000 can also display JPEG, GIF, and TIFF photos as slideshows.